Buy Cheap Ncstar CVT2907-45 45 Inch X 13 Inch Tan Gun Case|ReplicaAirguns.ca | New Website! 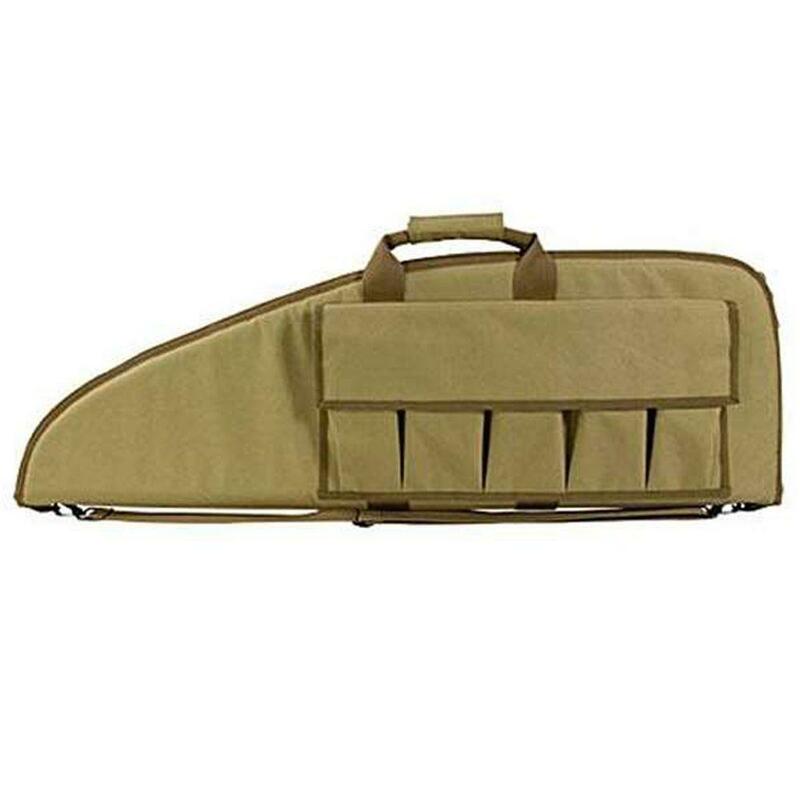 The Ncstar Vism 45" x 13" Gun Case (Tan) is constructed of tough PVC material. The high density foam inner padding is used for superior protection.